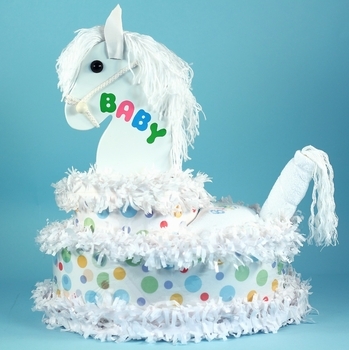 When you are not sure of the baby�s gender or you're buying for parents who are not keen on a lot of blue and pink, unisex baby gifts are the answer! 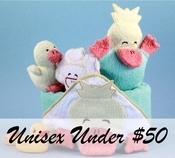 Our designers have come up with some adorable styles and themes to choose from. 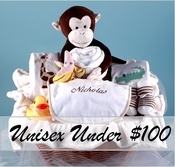 Our baskets, wagons, and other gift assortments are made to delight and impress. 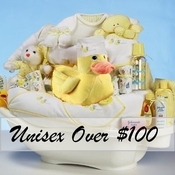 Categorized below to make your shopping easier, every product shown includes our guarantee of satisfaction, and free shipping to the lower 48 states is included with every order!